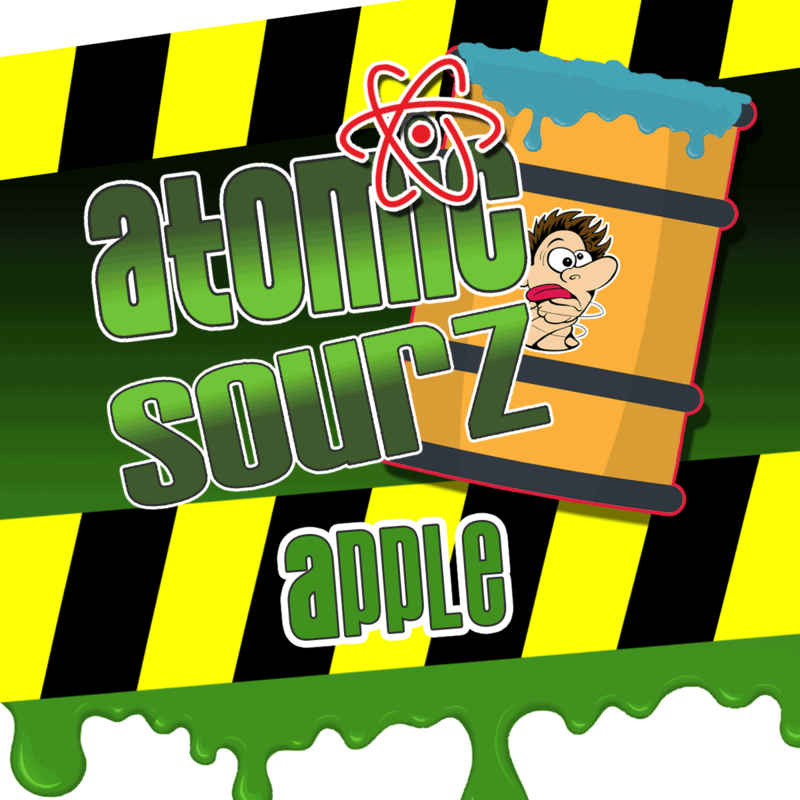 Atomic Sourz Apple High VG E-Liquid. Available in 50ml & 100ml bottles with or without nicotine shots. 80/20 VG/PG once the Nicotine shot has been added.